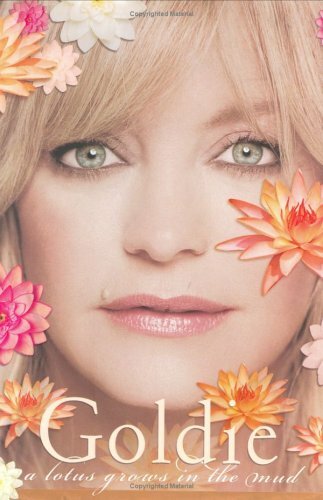 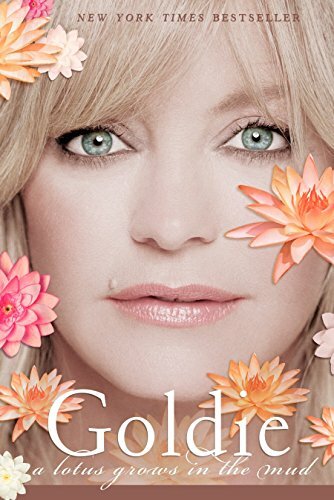 In A Lotus Grows in the Mud, Goldie Hawn takes us on an inspiring odyssey and, with her trademark effervescent humour, reveals the lessons she's learned and the wisdom she's gained along the way. 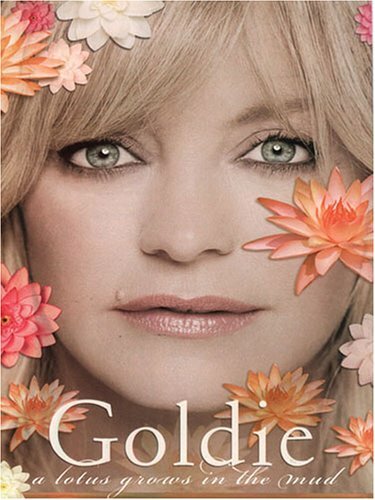 This is Goldie's chance to talk about everything from anger and fear, to love, compassion, friendship, and the many challenges she's faced in her career. 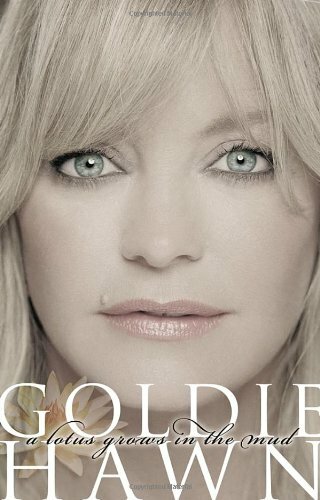 First recalling her early days as the little girl from suburbia who longed to be a ballerina but felt like an ugly duckling, Goldie then takes us on a whirlwind tour through her go-go dancing years in 1960s New York, her phenomenal success on TV's Rowan & Martin's Laugh-in, Hollywood stardom and her extraordinary experiences in films such as the Oscar-winning Cactus Flower, Swing Shift, and Private Benjamin. 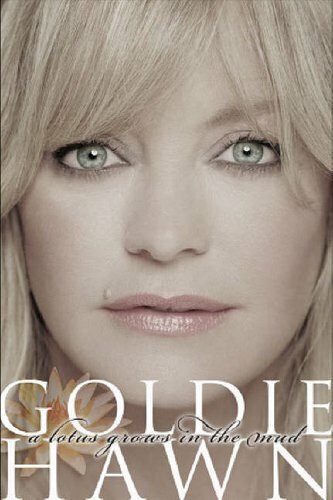 She also speaks about her relationship with her family - partner Kurt Russell, her children Kate Hudson, Oliver Hudson and Wyatt Russell, and her stepson Boston. 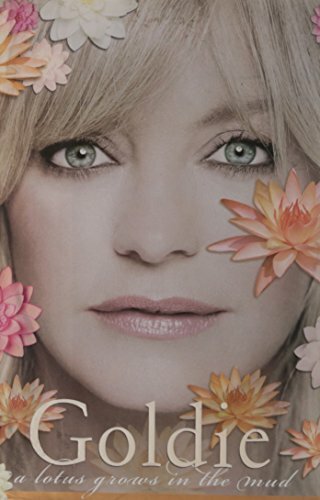 Written with compassion and integrity, A Lotus Grows in the Mud is an insightful and inspiring look back at a life well lived by a woman well loved.